The largest classifieds site in Moldova. More than 170 000 visitors every day access the site to buy or sell they need products or services. Moldovan Internet portal, opened in 2006 by the Simpals company now is the largest infotainment resource for Moldavian Internet. Internet sales-house combines the best platforms of MoldNet. We have created a system that will allow you to place advertisements online using a website. Profi.md is a website that can help anyone to find people who are providing various services. Here you can choose the best specialists and companies based on user reviews. Forms, work samples and reviews of real clients are accessible to anyone. The most popular forum in Moldova. Founded in 2001, Forum.md represent an online platform for communication which encompasses all possible areas of activity. The first incubator of risks in Moldova. Its mission is to eliminate barriers for the talented and ambitious teams, transforming their ideas into a successfull business. The school of computer graphics and animation, where talented young people from all over Moldova will be able to learn a new perspective profession. Gypsy – 3D cartoon about a fun story of gypsy life and the laws of life. We decided to show how the three-dimensional cartoons are made from A to Z. 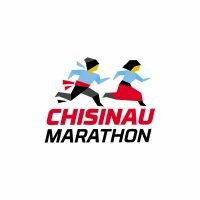 Official site of the first international marathon in Moldova. In 2015, it gathered 10,000 runners which marked the beginning of an annual tradition. 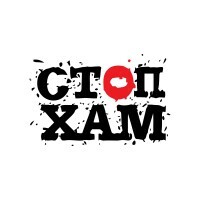 Sporter is the first sports social network in Moldova, which promotes amateur and professional sports in the Republic of Moldova by organizing sports events. 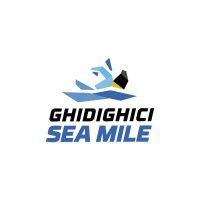 Official site of the swimming competition in open water in the reservoir Gidigich- Sea Mile. In 2015, the grand swim near Chisinau will be held for the third time. Forum where each girl, woman, and sometimes men, will find the answer to any worrying issues, will have reviews and opinions of real people, live chat and online consultation of experts. A nonprofit urban art project implemented by the creative team of the company Simpals, designed to transform the face of the capital. 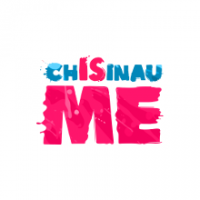 Launched October 14, 2014, to the birthday of Chisinau. The social movement oppose the rudeness and violations the rules by the drivers of vehicles. The project was launched on July 1, 2012. 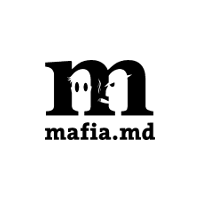 Professional club dedicated to the well-known turn-based command psychological role-playing game with a detective story called “Mafia”. 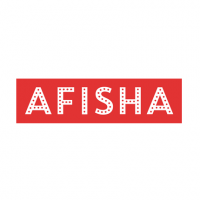 Internet portal for job search and engagement. The main objective of the project – the provision services of recruitment and job search in different cities of Moldova. 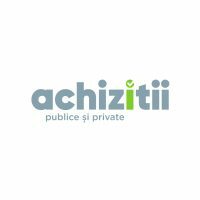 Achizitii.md – a platform for the organization of procurement, a part of the MTender system and respectively of the governmental reform in the field of public procurement, which will increase transparency in the organization of public and private tenders. Price.md – a platform for the selection of goods and place of purchase. Any buyer can choose any product based on their own preferences, wishes and wallet size. The main purpose of Verde project (or, as we call it, Mai Verde.md) is to bring back to Chișinău its status of the greenest European city. And everyone can contribute to this good cause! The first video-hosting in Moldova where you can not only view and download a video, but also create your own channel and design it to your liking.